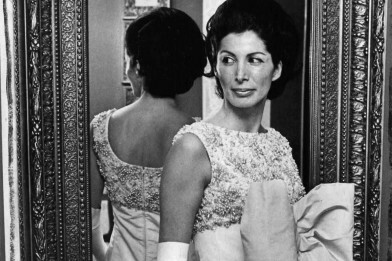 AGH Exhibition brings together ensembles that span fashion trailblazer Milli Gould's first half century in business. 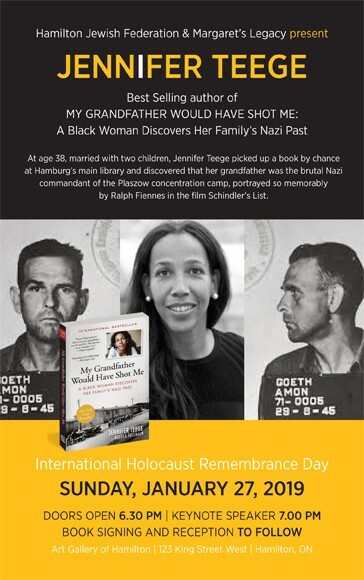 Jennifer Teege, author of the bestselling memoir "My Grandfather Would Have Shot Me: A Black Woman Discovers Her Family's Nazi Past," will be speaking on January 27 at the Art Gallery of Hamilton. 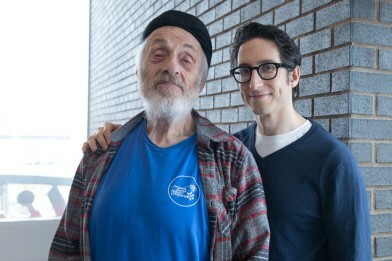 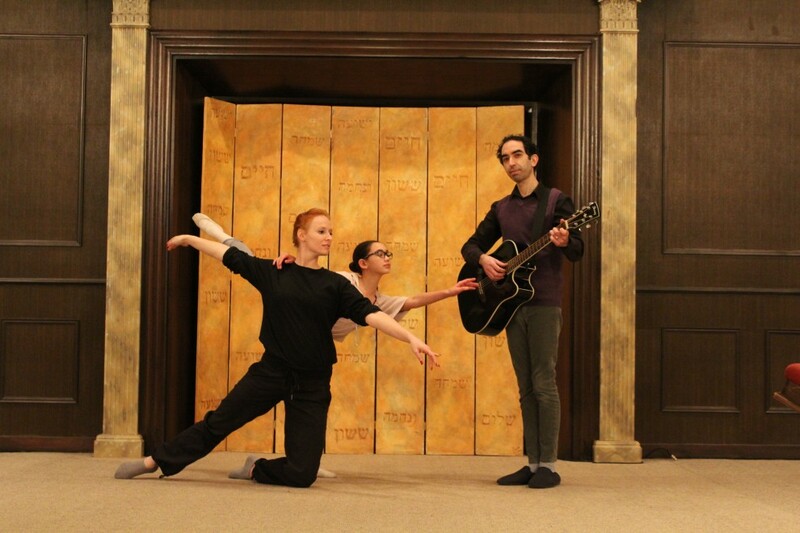 Beth Jacob Synagogue is expecting 500 leaders and community members from across Hamilton for the second annual Marvin Caplan Memorial Concert on Feb. 3, this year in support of Empowerment Squared. 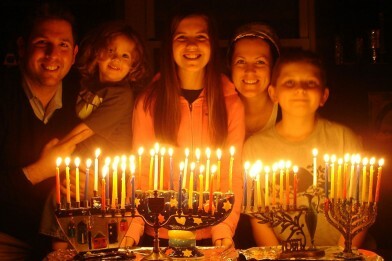 The Hamilton Jewish News asked some community members what special traditions or Chanukah memories they hold dear.